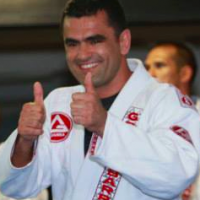 The Gracie Barra philosophy of “Jiu-jitsu for everyone” recognizes that training jiu-jitsu has benefits for all types of people. 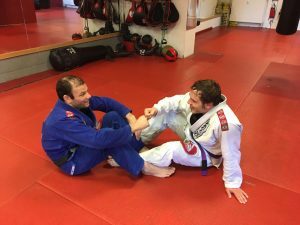 Not only restricted to the serious competitors who push themselves to challenge for tournament gold, children, women and older students also can derive great life benefit from jiu-jitsu. 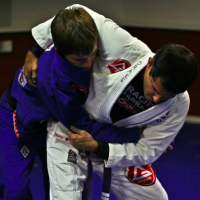 It is no accident that many jiu-jitsu practitioners appear much younger than their age. There is something about training and the jiu-jitsu lifestyle in general that keeps people young and vital. 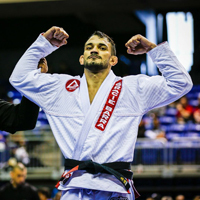 For those who found running on a treadmill in a spa too boring or bored by the monotonous nature of weight training, jiu-jitsu is a way to stay fit that keeps their interest. They get a balance of strength, core stability, endurance and flexibility while learning a new skill. For students who are most interested in fitness, jiu-jitsu is a great challenge. This is the #1 reason why most people first walk into a jiu-jitsu academy. Fear of personal safety, especially in large urban centers is very real for people. Many are looking to jiu-jitsu to learn the skills to defend themselves in the event of a physical street situation. This is especially true for some of the more vulnerable members of society : women and children. Women who feel threatened in parking garages, on streets at night can do something about these feelings by training jiu-jitsu. Learning how to deal with an aggressor in close quarters can help instill confidence in the rest of their lives. School children are confronted daily by the unfortunate stresses of bullying. Jiu-jitsu is said to be the perfect antidote for bullying. One of the most valuable gifts a parent can give a young person is to equip them with the tools to stand up for themselves and Face bullies. I love saying attributed to the great Renzo Gracie “Everybody is battling something”. There are many private reasons that people train jiu-jitsu. Confronting and overcoming their personal fears. Finding a way to manage stress from their careers that does not involve consuming alcohol or drugs. Those looking to find strength and structure when they are battling substance abuse problems. A way to vent feelings of helplessness when a loved one is dealing with cancer. 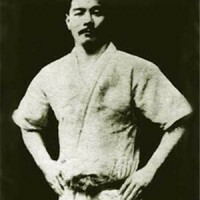 There are those who simply want to test their capabilities both as athletes and students in learning jiu-jitsu. It is part of our psychological health to seek out challenges and expand ourselves as people. Jiu-jitsu is a great vehicle for personal growth. 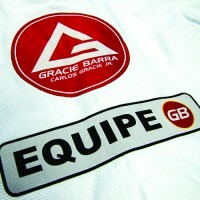 Those with a strong competitive drive will find many opportunities to test their skills in.BJJ competition. After their college athletic careers are over, many lifelong athletes are looking for an outlet for those competitive fires that burn within. 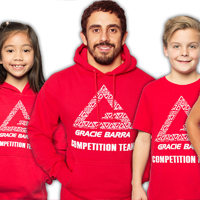 Serious athletes can start with local tournaments for experience and work their way up to international level competition under the guidance of world class Gracie Barra instructors. You can go as far as your drive and hard work can take you! 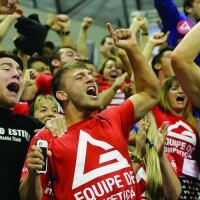 Young people can channel their energy into jiu-jitsu competition and learn life lessons about winning and losing, working with teammates in preparing for a tournament and respect for coaches and referees. What are YOUR reasons for training jiu-jitsu?